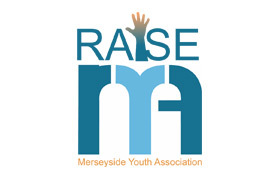 The Young Person’s Advisory Service (YPAS) is a Liverpool based charity that provides a wide range of support and therapeutic interventions to address the mental health and emotional well-being needs of children (5-15 years), young people (16-25 years) and families. 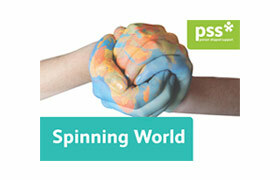 YPAS is committed to Safeguarding and promoting the welfare of children, young people and families and expects all staff to share in this commitment. 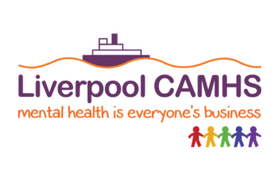 The Community Parenting Team will deliver parent support across 3 x mental health community hubs; located in the north, south and city centre of Liverpool. The parenting practitioners will join a multi-disciplinary team and will contribute to the community model of integrated delivery alongside the principles of early intervention and prevention. 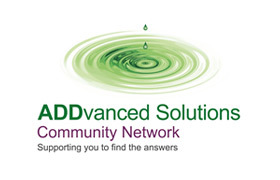 Application criteria: A social work, youth work, parenting, psychological therapy, IAG or mental health qualification to diploma level or above is essential, as is post qualification experience. 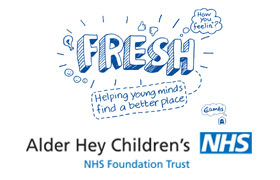 The Children and Young Peoples Therapists will deliver therapy across 3 x mental health community hubs; located in the north, south and city centre of Liverpool. 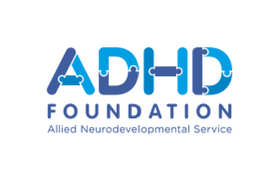 The therapists will join a multi-disciplinary team and will contribute to the community model of integrated delivery alongside the principles of early intervention and prevention. 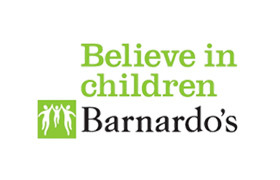 This post will provide information, advice, guidance and group work to support children and young people with practical issues ensuring wrap-around support and joint work with the therapy team. 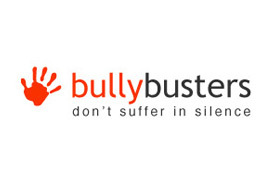 To work as part of a multi-disciplinary team of IAG workers and Therapist. IAG Worker will contribute to the community model of integrated delivery alongside the principles of early intervention and prevention. Application criteria: A youth work, social work or mental health qualification to diploma level or above is essential, as is post qualification experience. 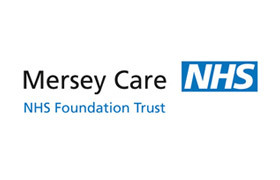 As part of Liverpool’s Green Paper Trailblazer; YPAS is seeking a Clinical Administrator to join the Mental Health Support Teams across 3 x mental health community hubs; located in the north, south and city centre of Liverpool. The clinical administrator will join a multidisciplinary team and will contribute to the community model of integrated delivery alongside the principles of early intervention and prevention in relation to referrals, allocations, record keeping and data. Application criteria: An intermediate counselling qualification, in addition to administration experience, is essential.